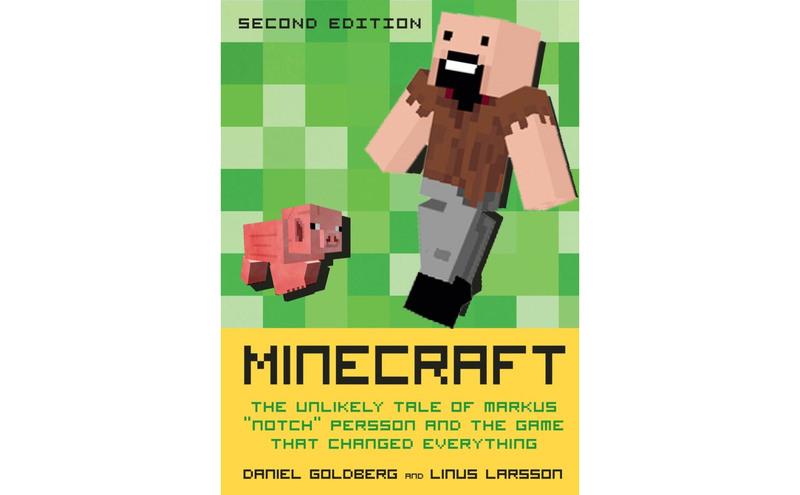 In 2013 a tell-all book about the making of Minecraft was released, titled Minecraft: The Unlikely Tale of Markus Notch Persson and the Game that Changed Everything. If you bought a copy, you can now throw it away because it’s obsolete. 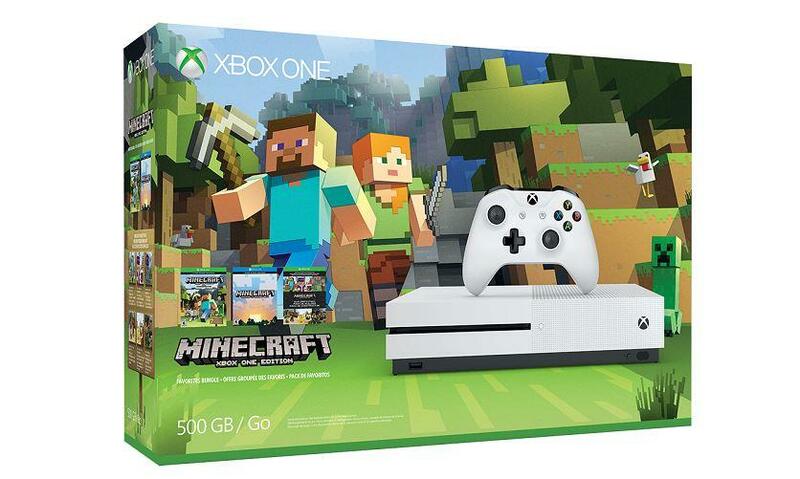 An updated version will soon be out that covers the events of the past two years, most significantly the sale of Mojang and Minecraft to Microsoft. Wired Magazine has posted a special sneak preview of the revised edition, and it reveals an interesting fact: Microsoft had a plan to deal with the hundreds of employees that would no doubt be upset with the sale and threaten to quit. A very, very Microsoft-y plan. In all likelihood, Microsoft was well aware of how difficult it would be to retain the trust and loyalty of Mojang’s staff. Making sure people kept quiet was one thing. More importantly, both companies had to ensure that everyone didn’t simply hand in their notice and leave the moment the deal went through. The solution was to deploy the one thing this deal had plenty of—money. 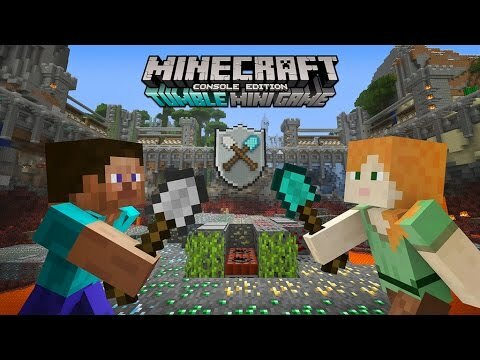 Everyone at Mojang was made the same offer: whoever stayed on board for at least six months after the sale would be rewarded with two million Swedish crowns, approximately three hundred thousand dollars, after taxes. A small fortune was being tendered as a peace offering, in other words. But for some, saying yes was far from a given. That’s correct. The employees were each offered $300,000 — individually — in hopes they would stay. What Microsoft didn’t know was that most of them were already dissatisfied with their pay. Their wages had not risen in sync with Mojang’s success even as the CEO and a couple others at the top reaped the stock benefits. Microsoft could have offered them one-tenth that much and still not have lost many valuable coders. There’s more to the story. The entire chapter has been posted by Wired here. 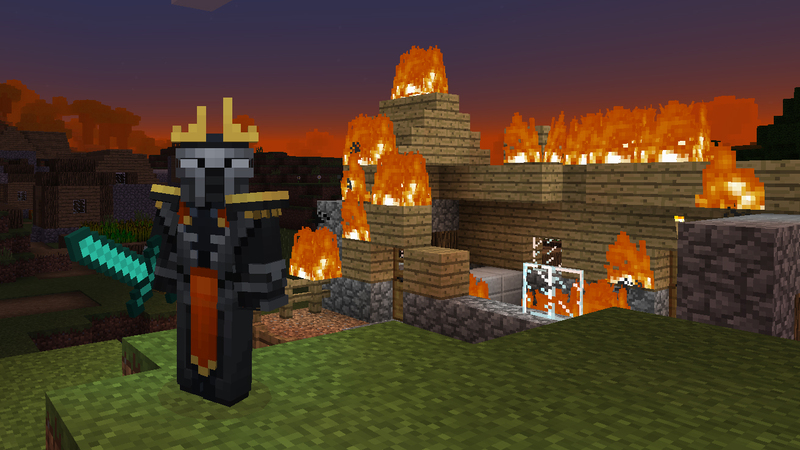 ← Previous Story Could Minecraft Soon Have Direct Competition From Lego?